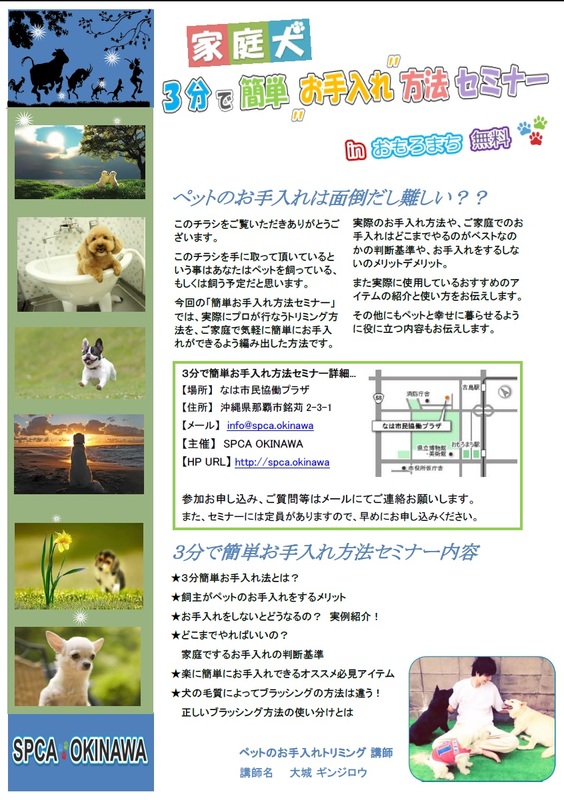 SPCA OKINAWA is the group which received authorization of NipponSPCA. 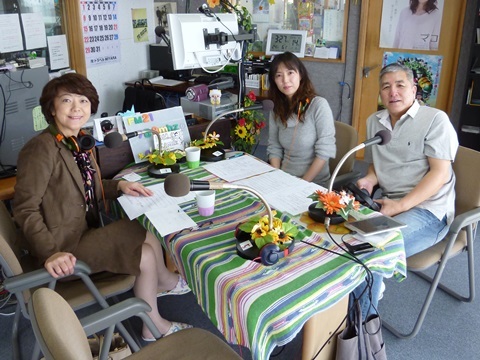 Information about the animal protection activity of Okinawa. How about to participating in animal life saving activity with us? 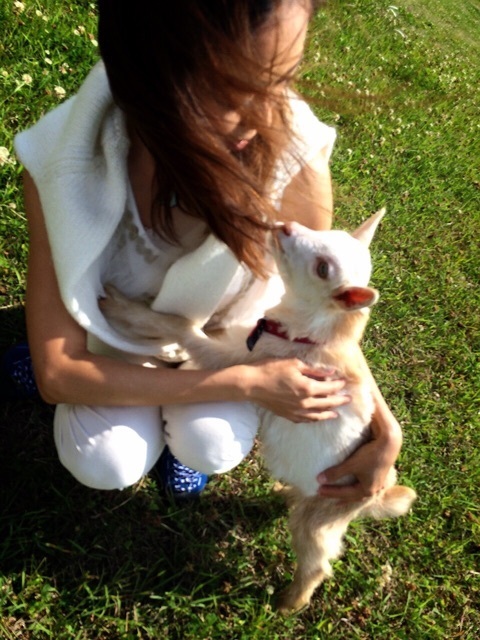 member of the Japan Animal Abuse Prevention Association. and not to expose animals to unnecessary pain. copyright©2015 SPCA OKINAWA all rights reserved.